Airbnb won’t take down Jewish settlements in the West Bank that are listed on its website after all. The move drew condemnation from Palestinians, who have long wanted the disputed region for an independent state, Reuters reported. Chief Palestinian negotiator Saeb Erekat said the announcement “signals the complicity of the company with the systemic denial of our inalienable right to self-determination,” according to the report. The move reverses a prior announcement Airbnb made last year, to take down about 200 of such listings.The announcement triggered backlash from Israel and the U.S. Lawsuits against Airbnb accusing the short-term rentals company of discrimination were filed in Jerusalem District Court and in American federal courts in Delaware and California. 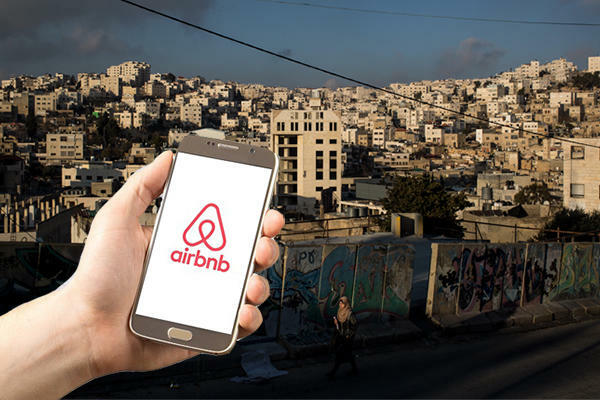 Airbnb’s decision reverse its decision to delist properties in Jewish settlements in the West Bank is part of the company resolving those lawsuits, according to the Reuters report.